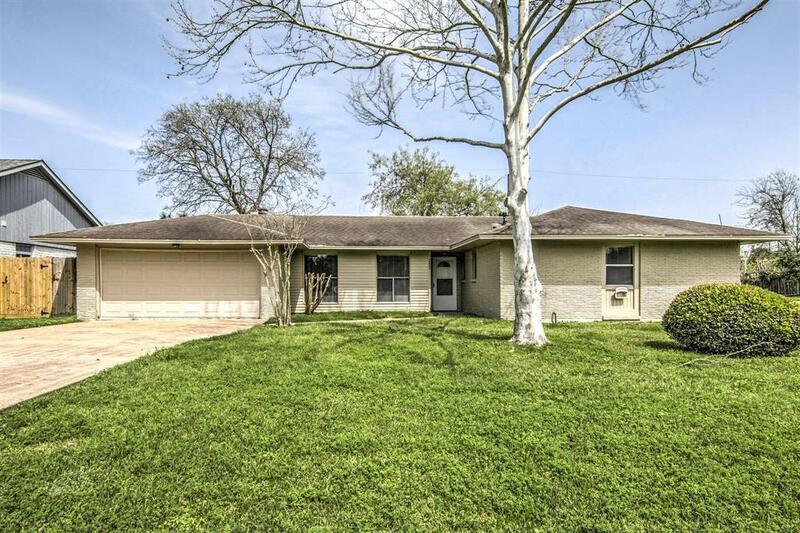 Lovely 3 bedroom home, nicely renovated after Harvey. 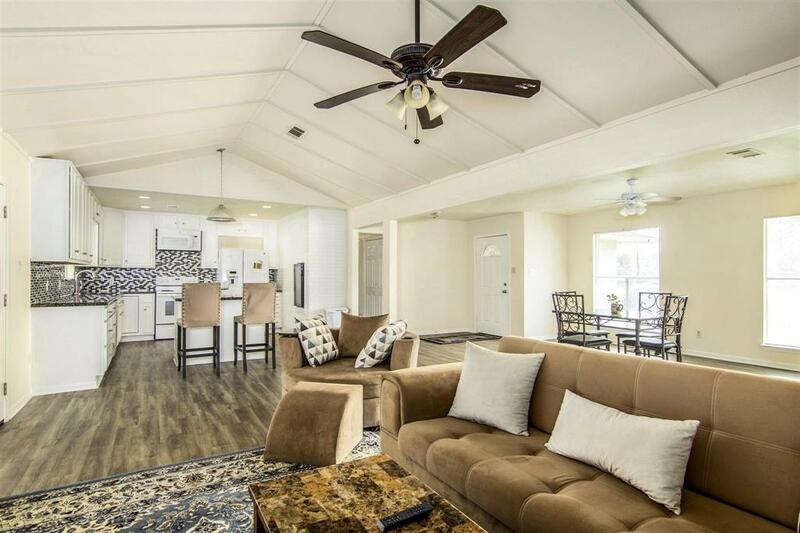 This home features updated kitchen with custom cabinets, and powered island, granite counters, recent appliances, and a built-in wine chiller! 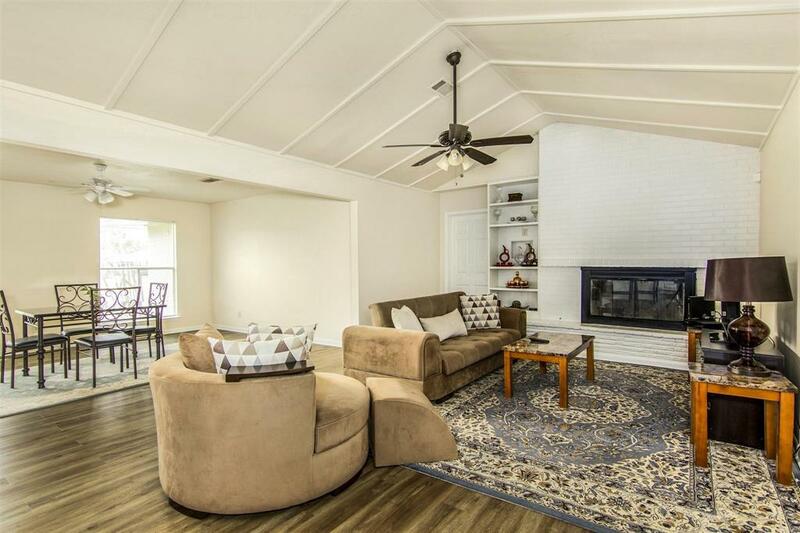 Spacious living area and beautiful water-proof floors throughout. 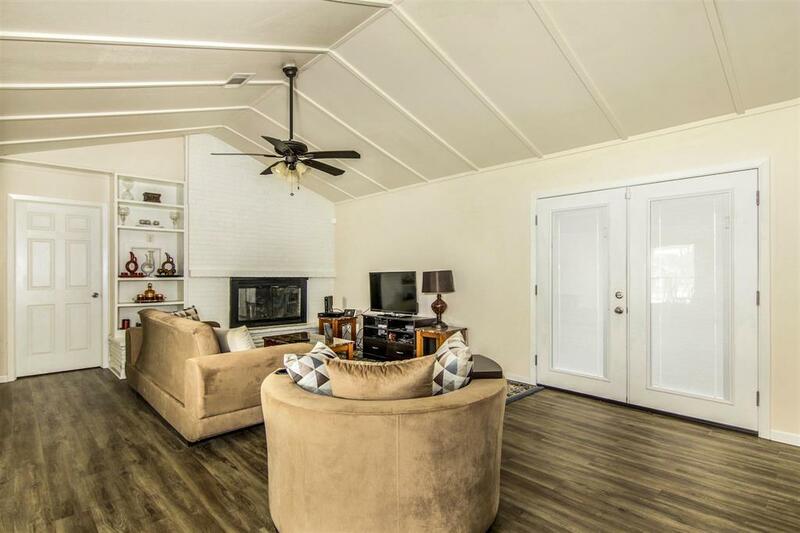 Exit French doors to relax on your covered patio or for family fun in your spacious back yard! No back neighbors and peek-a-boo view of Galveston Bay. The over-sized garage has insulated space for storage (may be converted to bath or office). Just a short walk away to the waterfront, the historic Galveston Yacht Club, and the neighborhood pool, park and fishing pier! All appliances included with an extra refrigerator in the garage! Make it yours today!